Totally disagree with Myth 2, I mean Myth 2 is a gigantic Myth. Other myths are good (or bad) too. This is a shocking example of non runners writing about running. The entire article is garbage, and many of those so called "myths" are actually quite true. 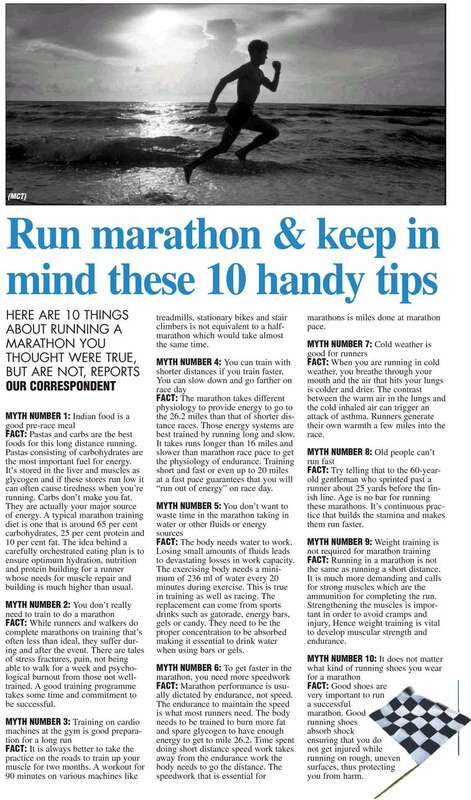 But will be quite helpful for the joggers out there.